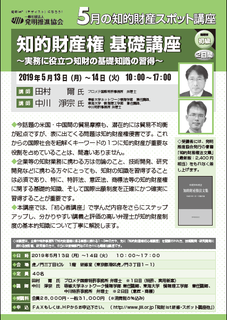 The head of our office will give a lecture at the seminar on Japanese Intellectual Property Laws (Basic course) in May. 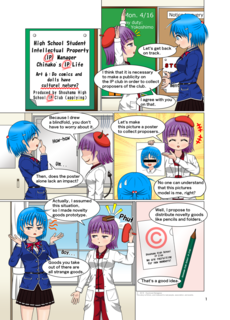 Ｗｅｂ漫画「知財な日常：第６条」の英語版を制作しました。We made comics about Japanese IP Laws "IP Life Art 6". 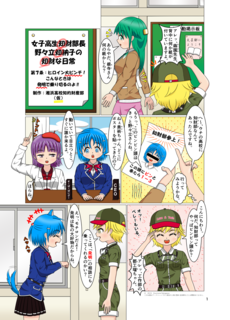 You can download it from "http://www.ipagent.jp/magazine/chi-art6-en.pdf". 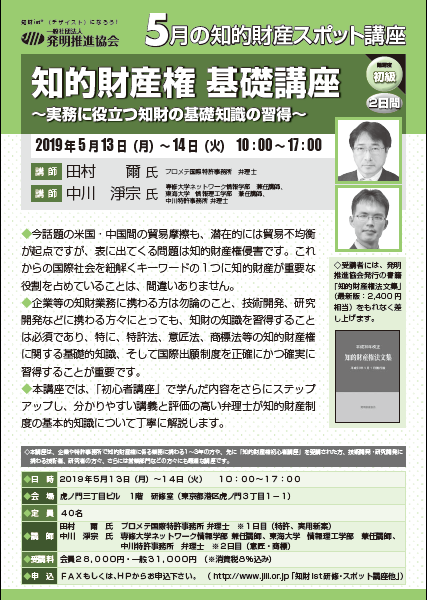 This story is about "having cultural nature", which is the 4th requirement of the "work" in Japanese Copyright Act. 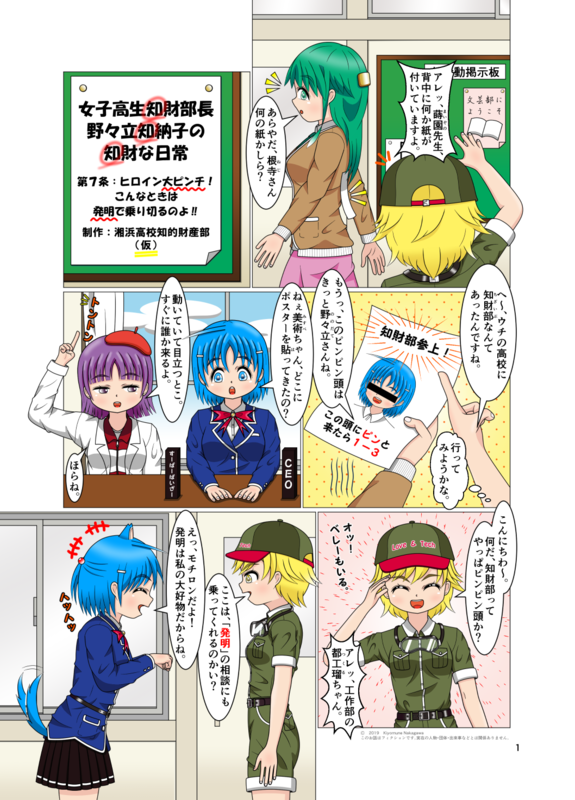 The subject of this story is Japanese festival "Hina-matsuri" which is held in March. If you enjoy it, I'm very happy. The back numbers are on "http://shohama-ipclub.sblo.jp/".